"I believe in body´s self healing abilities, that´s why I don´t name my self as a healer, because I will assist your body to heal itself". Sebastián was born in Buenos Aires, Argentina and lives at the beach in Costa Rica for the last 13 years. He created his own Wellness Center after many years of studying, traveling and working. He has been practicing Bodywork for the last 20 years and he is also CranioSacral Therapy practitioner since 2013. 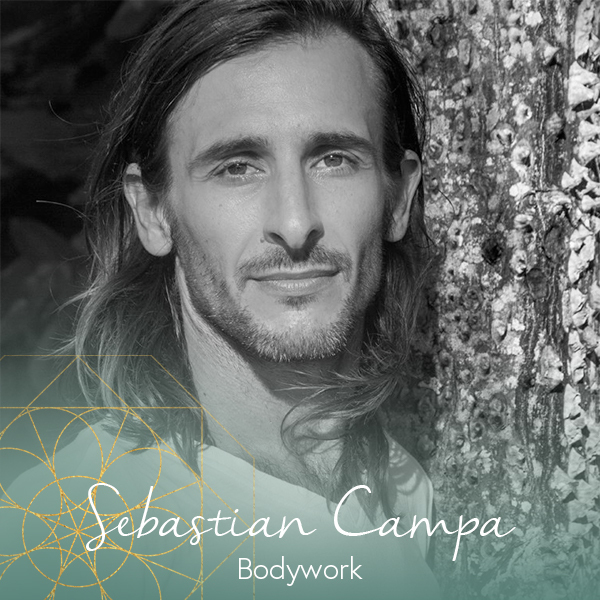 Sebastian believes that most of time as light as a body is touched/treated, creates greater release and profounder lasting healing. “I do for the body, what it asks me to do”.